In the near post-apocalyptic future, the skies are always gray and people are constantly searching for the sun. For teenage outlaw Seph, it’s the only world he’s ever known. 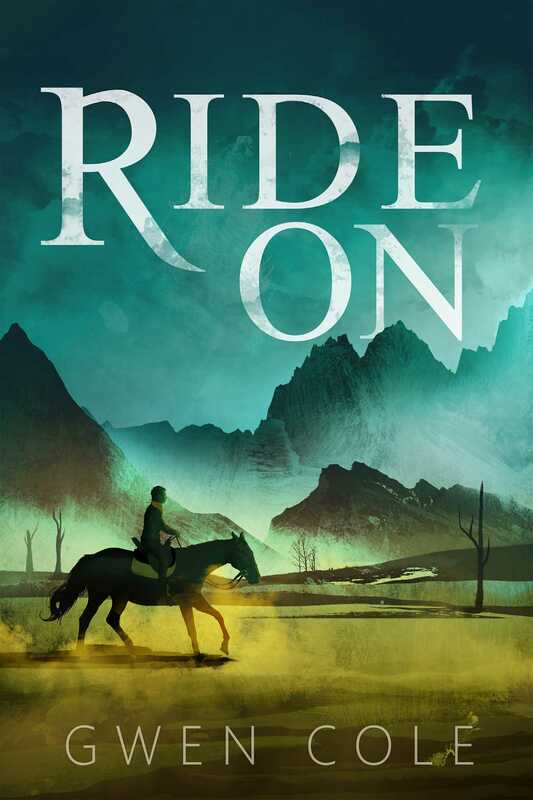 With his horse, his favorite pistol, and his knowledge for survival passed down from his dead father, Seph knows it’s safer to be alone. But after a run-in with a local gang that call themselves the Lawmen, and having been wrongly accused of murder, Seph teams up with Averya determined girl whose twin brother has been taken by the same gang. After living in a small, rundown town her whole life, Avery knows nothing of the Wildthe lands controlled by nobody where travel is risky. With Seph’s help, they track down her brother but quickly find the tables have turned and they are now the ones being hunted. With rumors of mysterious dangers to the south and a safe sanctuary to the west, they’ve only got one option, but getting there won’t be easy with the Lawmen on their trail. The only thing that matters in the Wild is how fast your trigger hand is, but Seph doesn’t know if his will be fast enough to save them all.